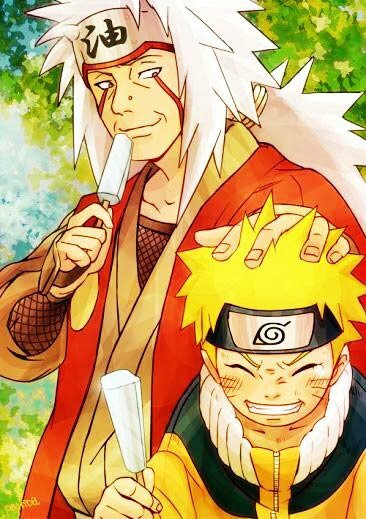 One of Konoha's 3 Sannin, he took Naruto into his care and trained him, teaching him his signature skill: Rasengan. He also helped Naruto into controlling his Nine-Tails Chakra. He died when trying to gather information concerning the Hidden Rain's “Pain”.